Our brand new calendar for 2018 celebrates the sights of the River Thames. 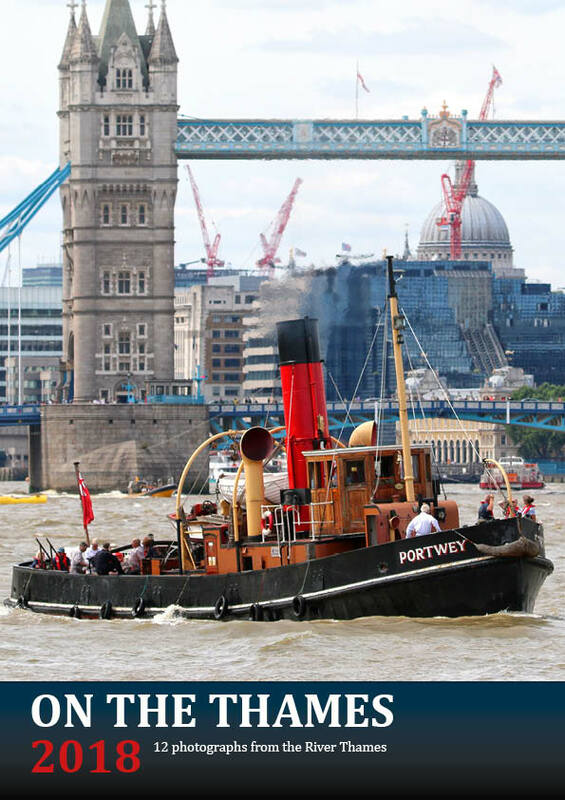 Find out more about the On The Thames 2018 calendar. PictureCalendars.co.uk © 2019. All Rights Reserved.